Downtown Indy | General Hotels Corp. 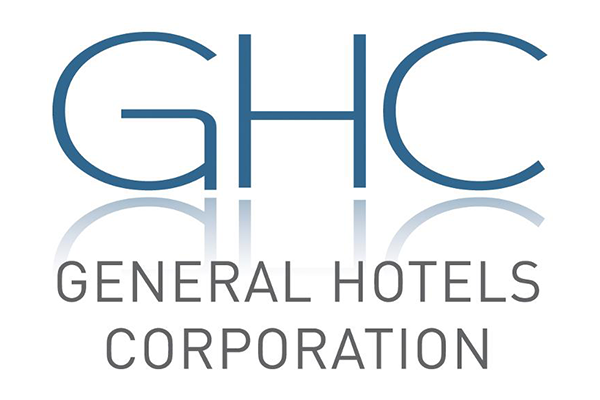 Located in Indianapolis, IN, General Hotels Corporation (GHC) is one of the Midwest's largest and most seasoned hotel management companies. Our portfolio includes independent hotels and franchises of nationally recognized brand hotels across full service, select service and extended stay segments. Brand families managed include Marriott International, Inc., Hilton Worldwide and Intercontinental Hotels Group. What began in 1962 with the operation of a single Holiday Inn property has morphed into the organization known today as General Hotels Corporation, a proven hospitality management leader.